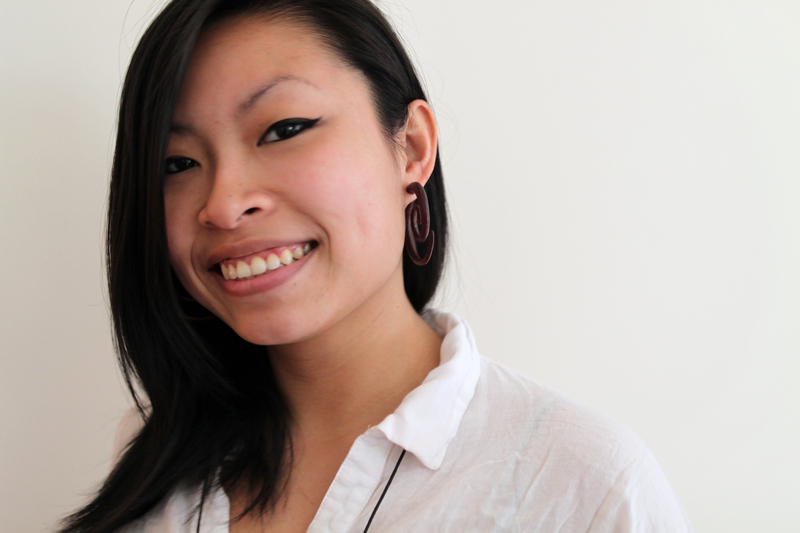 Sophia Ma is a fundraising event planning consultant at Projects Plus Inc. Formerly, the Operation Manager at the Museum of Chinese in America, where she managed the building and facilities, outsourced vendors, the visitor services department with a team of five, as well as the daily financial transaction recording. She is also an artist, a practicing Brazilian Jiu Jitsu martial artist and a Middle Eastern dancer in her free time. She currently resides in Brooklyn.